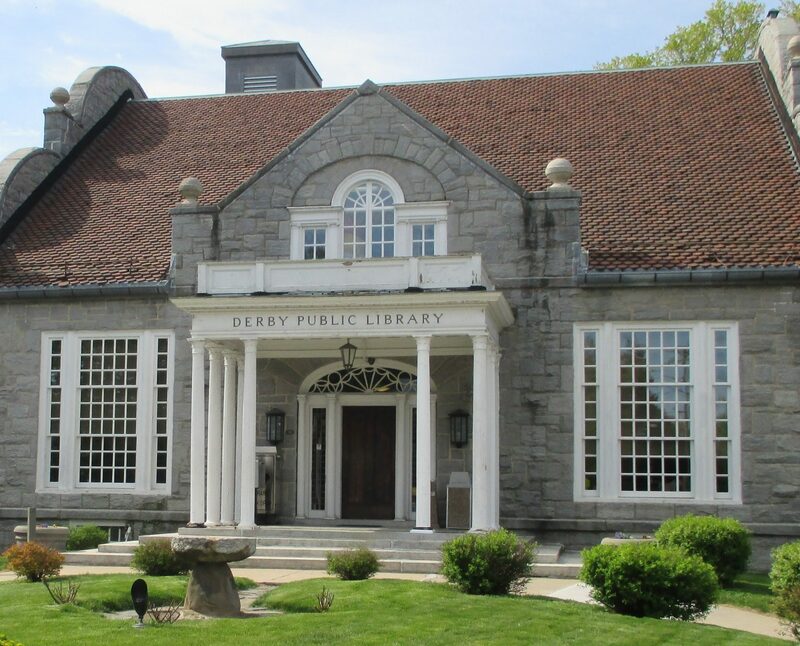 The Derby Public Library needs volunteers to help with events and activities. 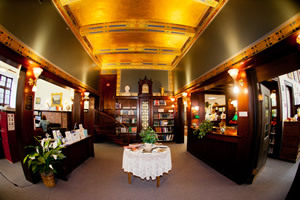 In the past, the Friends group has contributed to the library by assisting with programs, book sales, decorations, fairs, fundraisers and new endeavors. Whatever time and talents you wish to volunteer would be greatly appreciated!